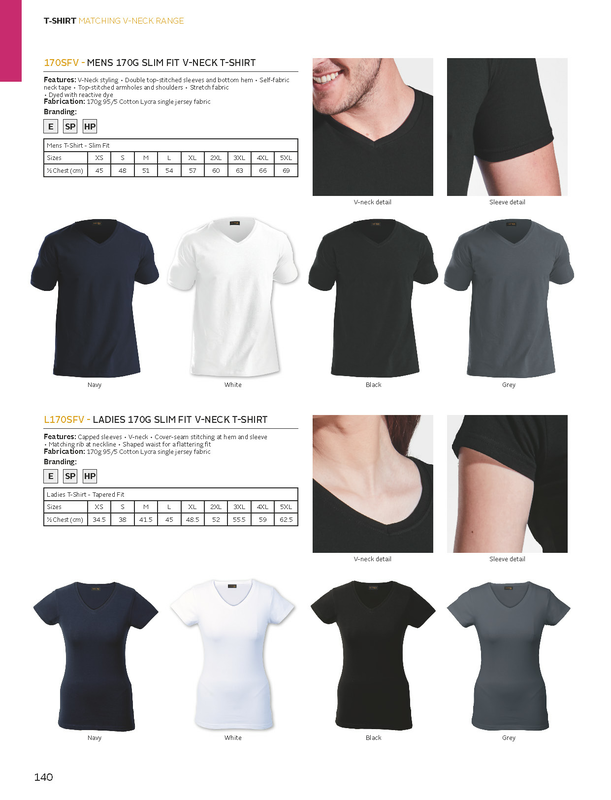 The perfect addition to your promotional team. 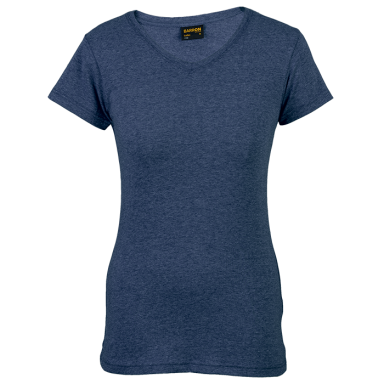 This design complements the Mens 170g Slim Fit T-shirt. 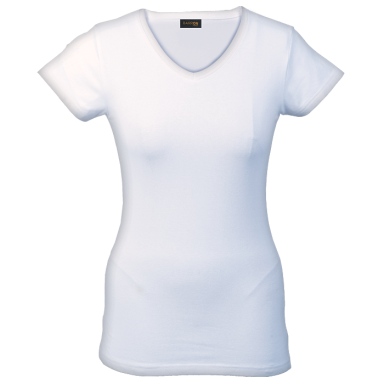 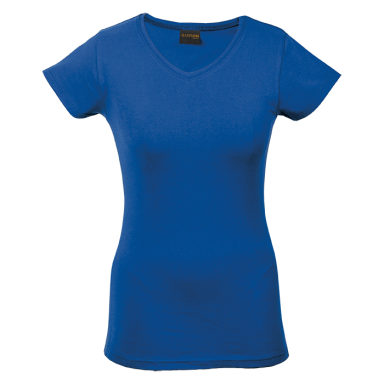 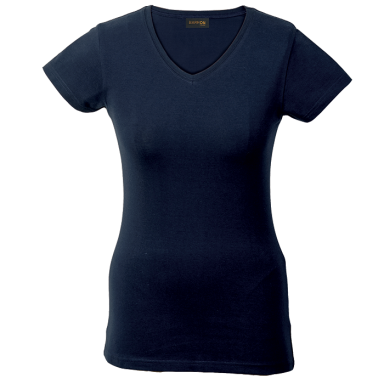 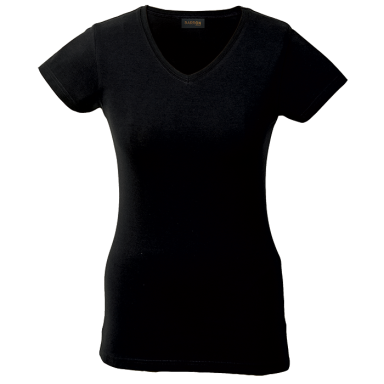 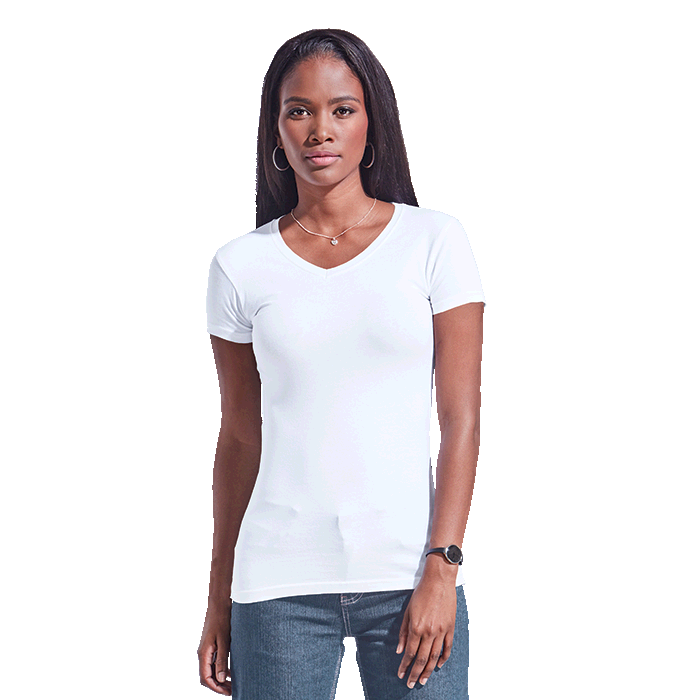 Garment features include capped sleeves, a V-neck and shaped waist for a flattering ladies’ T-shirt.